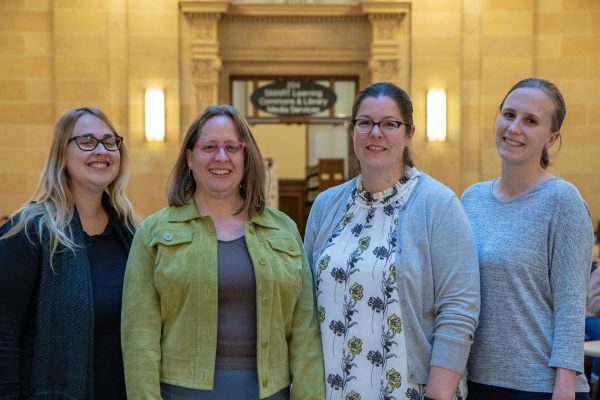 The CSP has partnered with UMN librarians Meghan Lafferty, Shannon Farrell, Carolyn Bishoff, and Lisa Johnston to create a new direction for data practices. The center is piloting a way to access raw scientific data from published articles that relies on curating the data with UMN libraries. Read more here.